Although Vietnam is the world’s 12th-largest exporter of electronics and the third-largest in ASEAN since 2015, up to 95 percent of the country’s electronics output comes from foreign-owned enterprises instead of domestic ones, the Central Institute for Economic Management (CIEM) announced yesterday. With Vietnam’s expected 2017 electronic export turnover exceeding US$70 billion, the CIEM noted that foreign companies operating in the country account for the lion’s share of the value, with domestic companies producing relatively little. 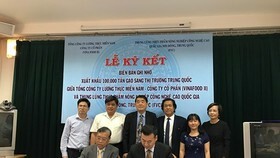 The continuing weakness of the electronics industry, even as it is relatively large, sparked heated discussion at yesterday’s Conference on the Development of Vietnam’s Electronics Industry. 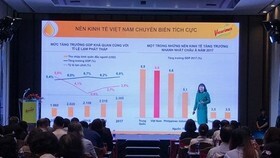 Cao Bao Anh from the Industry Department under the Ministry of Industry and Trade (MoIT) emphasized that the development of Vietnam’s electronics industry had been imbalanced, with consumer electronics such as audio-visual equipment and entertainment facilities dominating the market. Without a long-term development strategy, the electronics industry in Vietnam would lose significant market share at home, warned Bao Anh. Bao Anh also noted that the MoIT found the electronics sector’s overall return on investment to be low, as the national Incremental Capital-Output Ratio (ICOR) coefficient is below that of other countries such as Thailand, Malaysia and China. The electronics sector has to import about 77 percent of their products’ added value, meaning that the domestic supply of electronic components is very low. The country produces mainly a few mechanical spare parts and simple components made from plastic and rubber, according to a 2016 survey by the Supporting Industry Enterprise Development Center (SIDEC) quoted by the CIEM. 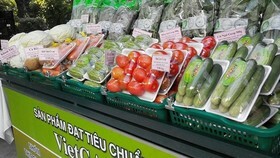 Research and product design development for Vietnamese enterprises is still weak. 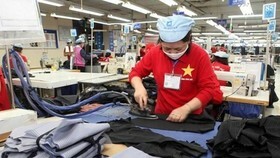 As a result, most Vietnamese firms only outsource foreign products, never venturing to develop their own products. The report also states that first-tier suppliers to the electronics sector are mostly FDI firms. Household electronics accounts for about 80 percent of output and about 30 per cent of total revenue. Only 20 percent of output is comprised of specialised electronics products, according to Nguyen Thi Tue Anh, CIEM’s deputy director. 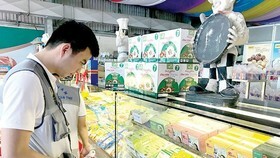 Tue Anh also warned that the localisation rate of products only reached 20 to 30 per cent, meaning most of the products on the electronics market are now imported completely or assembled with imported components. "Domestic enterprises are only involved in packaging, or producing low-cost components that do not carry much added value," said Tue Anh. 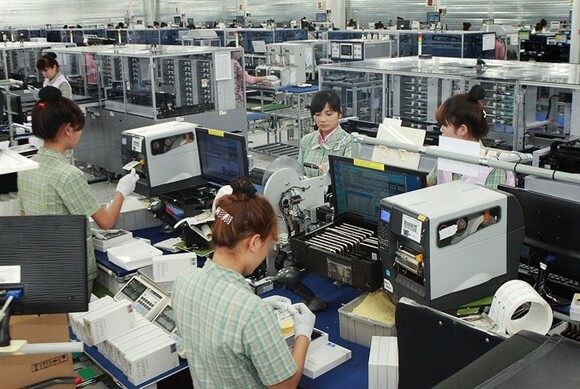 The CIEM’s findings show that after more than 30 years of development, Vietnam’s electronics industry is still in the process of outsourcing for foreign brands. Domestic electronics companies are producing outdated products for low profits and only 5 to 10 percent of added value annually. 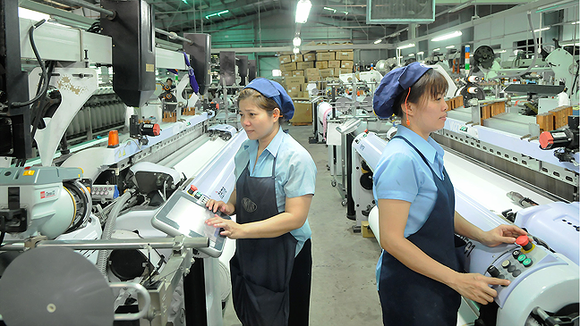 Meanwhile, electronics- and electrical appliances-producing FDI enterprises are facing pressure to reduce costs, as the number of supporting enterprises in Vietnam is still very low compared to the number of assemblers, and the quality of products is disputed. The total mobile phones and accessories produced in the country in 2016 were worth more than $34 billion, with foreign-invested enterprises accounting for 99.8 percent of the value. "This means most FDI enterprises have to import parts from neighbouring countries or directly from their country of origin," Tue Anh noted. She nonetheless acknowledged that Vietnam’s electronics industry played an important role in the country’s economic development. 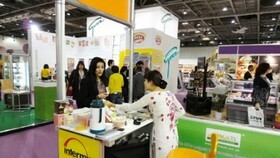 Though it got off to a slow start compared to a number of other industries, it had grown rapidly over the years. As cited by the CIEM, data from the General Statistics Office for the period from 2012 to 2016 show that the domestic electronic products consumption index was consistently high, peaking between 2012 and 2013 and stabilising in the 2014-2015 period. In 2016, although the consumption index of electronic products decreased sharply over the previous year, it was still significant in comparison with the total manufacturing industry consumption index. The number of jobs in the electronics industry increased seven times in eight years, from 46,000 in 2005 to 327,000 in 2013, and to 500,000 in 2016. 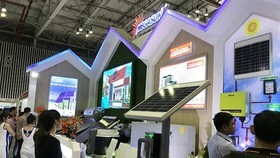 Such high demand for electronic products is a good sign for efforts to promote Vietnam’s electronics industry. In order to improve the efficiency of the electronics industry, Bui Bai Cuong from the Ministry of Information and Communication said that in the future, it is necessary to focus on research and development, define the sector’s development strategy, focus on identifying core products and generate breakthroughs to promote faster and more efficient products. He also noted that implementation of supporting industry development policies is slow. The industry faces a significant shortage of high quality human resources and lacks investment especially in the electronics industry’s supporting manufacturing sector. Yesterday’s forum was organised by the CIEM, with attendance by representatives from business associations, universities and government departments.